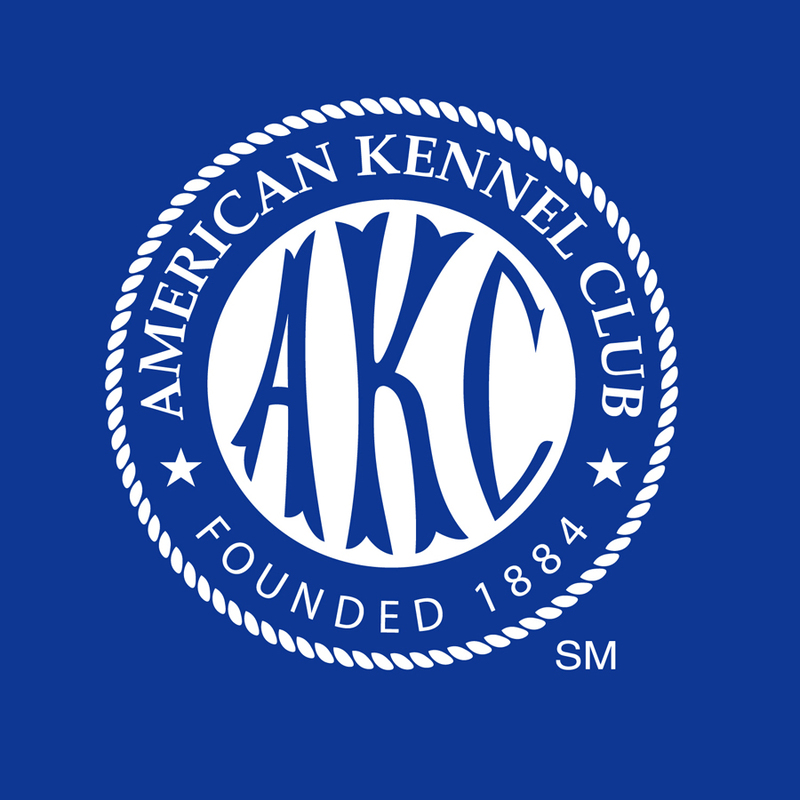 The AKC’s North Carolina office will celebrate the Flagship AKC Responsible Dog Ownership Day on Saturday, Sept. 19, 2015, at the NC State Fairgrounds in Raleigh, NC. Events will include AKC Meet the Breeds®, discount microchip clinic, dog sport demonstrations, Canine Good Citizen® testing, raffles, games and much more. Watch for more details in coming months.